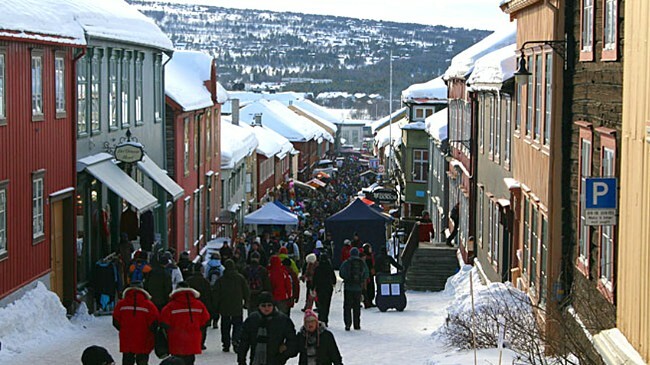 For the 160th time, ‘Rørosmartnan’ is held in the beautiful mining town of Røros. The streets will be filled with stalls, people and traditional food and music during the market. The aim is to give the visitors a feeling of traveling back in time. At the opening ceremony, thousands of people had showed up and the Rørosmartnan is expecting 80 000 visitors from all over the country. Over 250 exhibitors offers everything from candy and balloons to leather, handicrafts, local food and log cabins. In 1854, the first Rørosmartnan was held. 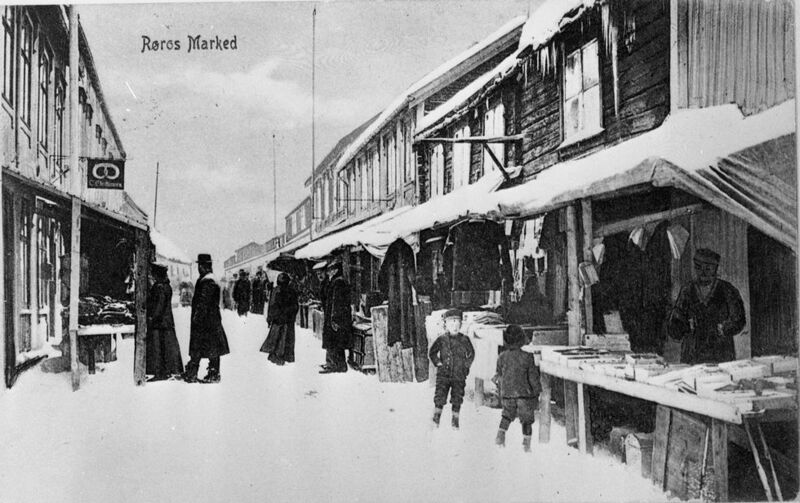 A Royal decree of 1853 states: “From 1854 onwards a yearly market shall be held in Røros, commencing the second last Tuesday in the month of February, lasting until the following Friday”. 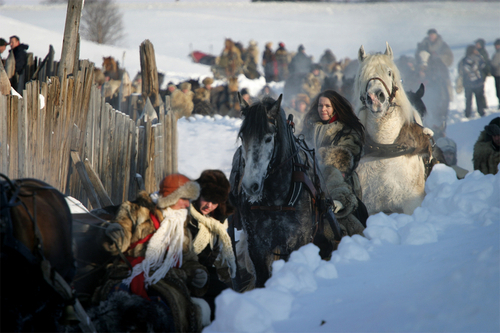 At that time, it was estimated that Røros was a trading center for at least 30,000 people. 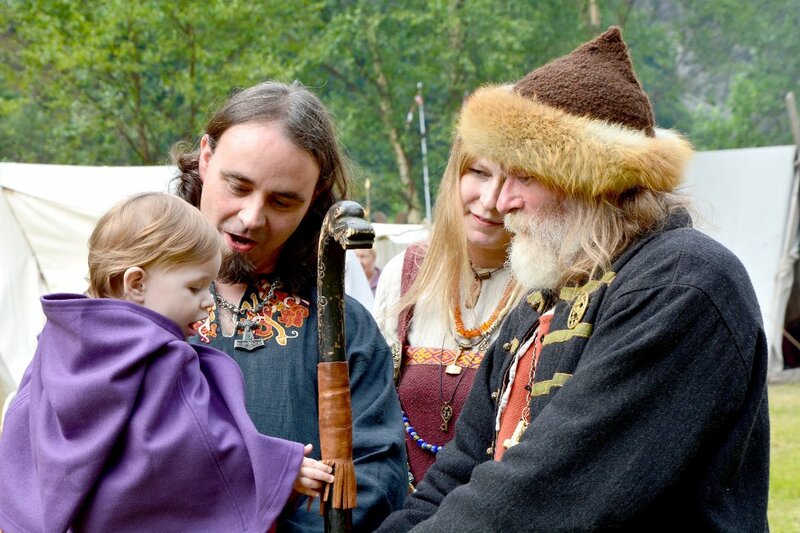 The Rørosmartna is an event where Norwegian traditions live on and where history and culture is conveyed through local food, demonstrations of old handcrafts, auctions, horse sleigh rides and much more in an authentic atmosphere. ‹ Fancy High Heel Shoes for Dessert?